Last Chance to Own at Monroe! Only two 3BR duplex units remaining! Private 450 sf Rooftop Deck with outdoor kitchen and fireplace. Ideal location just 3 blocks to beach and 1 block to downtown Cookman. Generously sized floor plan with open, airy living spaces. Private covered outdoor room, 9' ceilings, exquisite level of finishes included. 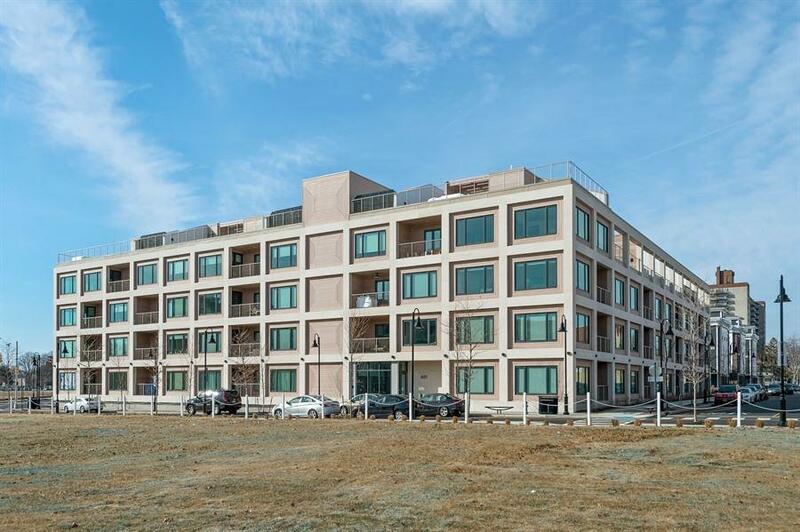 Listing provided courtesy of Douglas Elliman Of Nj Llc:201-721-8610.